Your home will be complete with your own throne. 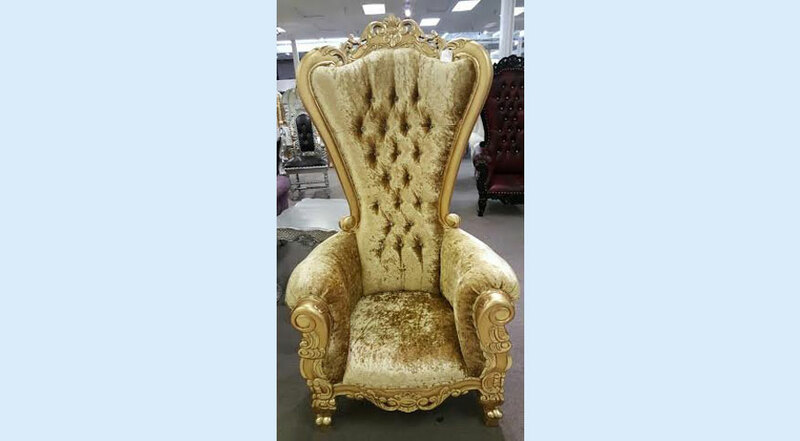 This French Baroque High Back Chair will become the centerpiece of any room and will definitely be a conversation starter. Add a touch of luxury and authority to your home. Sit and look over your possessions from a place of ultimate comfort. You are the king/ queen of your home and you deserve to feel that way. 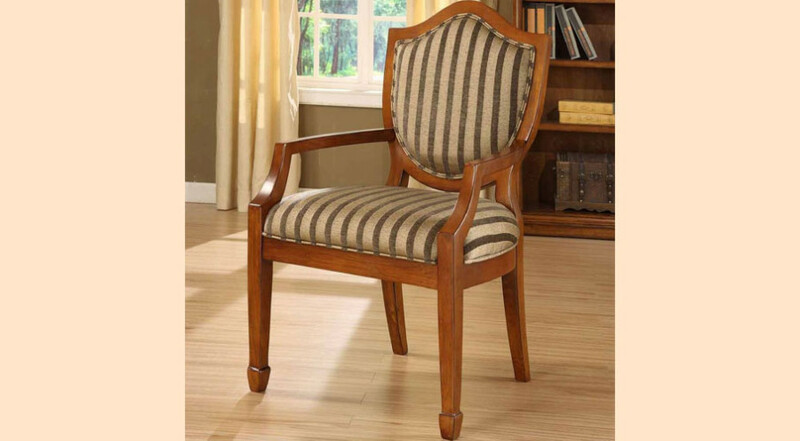 The French Baroque High Back Chair is made from luxurious and quality leather, all mahogany wood and each piece is hand made. 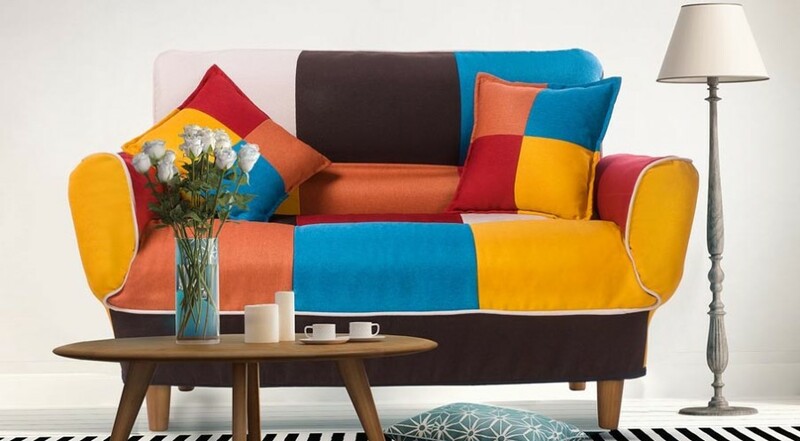 The chair is 6ft tall and will be a dominating feature in your living room. Available in a variety of colors.